All events are scheduled for Tuesday. Each visiting poet will give a Poetry Talk at 2:30 p.m. in Argyros Forum 209A and a Poetry Reading at 7 p.m. in the Center for American War Letters in the lower level of the library. The talk for our final visiting poet on Tuesday, October 30, will be in Beckman Hall 404. Valerie Wallace’s debut poetry collection House of McQueen was chosen by Vievee Francis for the Four Way Books Intro Prize in Poetry and published in March 2018. In their starred review, Publishers Weekly said that Wallace created “a literary seance…serving as a scholar of and medium for the late iconic fashion designer Alexander McQueen.” Her work was chosen by Margaret Atwood for the Atty Award, and she has received awards from the Illinois Arts Council Literary Award and the San Miguel de Allende Writers Conference, as well as grants to support her work. See more at https://valeriewallace.net. Sarah Ann Winn’s Alma Almanac was selected by Elaine Equi for the Barrow Street Book Prize and published in 2017. Winn is the author of five chapbooks, most recently Exhibition Catalog Pamphlet to the Grimm Forest Open Air Museum from Yellow Flag. Her poems, prose, and hybrid works have appeared in Five Points, Kenyon Review Online, Smartish Pace, and Tupelo Quarterly, among others. She has been awarded residencies and fellowships from the Virginia Center for the Creative Arts, the Inner Loop's Arcadia Residency at Woodlawn Plantation, and others. She serves the reviews editor for Tinderbox Poetry Journal and teaches workshops in Northern Virginia and Washington, DC. Visit her at http://bluebirdwords.com or follow her @blueaisling. Michelle Bitting’s third collection, The Couple Who Fell to Earth, was published by C & R Press and named to Kirkus Review’s Best Books of 2016. 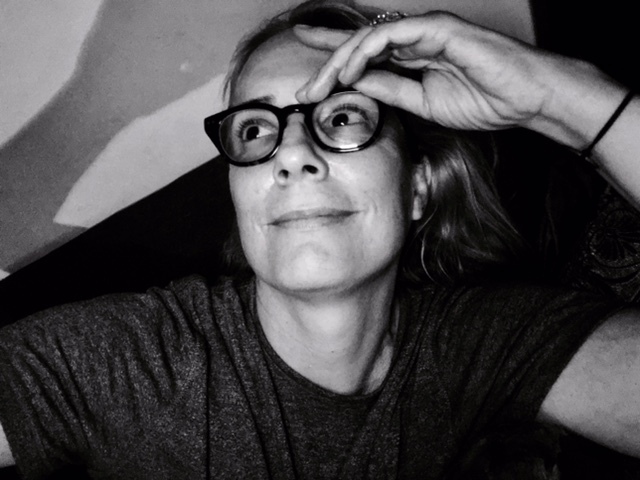 She has poems published or forthcoming in The American Poetry Review, Narrative, The New York Times, The Los Angeles Review, Vinyl Poetry, Plume, Diode, Tabula Poetica, Tupelo Quarterly, the Paris-American, AJP, Green Mountains Review, Catamaran, and others. Poems have appeared on Poetry Daily and Verse Daily. Bitting won the 2018 Mark Fischer Poetry Prize, and her fourth collection, Broken Kingdom, won the Catamaran Prize and is due out in the fall of 2018. Bitting is a PhD candidate and joins the faculty at Loyola Marymount University this fall. See more at www.michellebitting.com. Ada Limón is the author of four books of poetry, including Bright Dead Things, which was named a finalist for the 2015 National Book Award in Poetry, a finalist for the Kingsley Tufts Poetry Award, a finalist for the 2015 National Book Critics Circle Award, and one of the Top Ten Poetry Books of the Year by The New York Times. Her other books include Lucky Wreck, This Big Fake World, and Sharks in the Rivers. She serves on the faculty of Queens University of Charlotte Low Residency M.F.A program and the 24Pearl Street online program for the Provincetown Fine Arts Work Center. She also works as a freelance writer, splitting her time between Lexington, Kentucky, and Sonoma, California. See more at www.adalimon.com. Genevieve Kaplan is the author of in the ice house from Red Hen Press, winner of the poetry publication prize from A Room of Her Own Foundation, and three chapbooks: in an aviary, travelogue, and settings for these scenes), a chapbook of continual erasures. Her recent poems appear in Copper Nickel, New American Writing, Denver Quarterly, BOAAT, and Sugar House Review. Kaplan earned her MFA in Poetry from the Iowa Writer’s Workshop and her PhD in Literature & Creative Writing from the University of Southern California. Her research centers around book arts and visual and tactile poetics. She lives in southern California where she edits the Toad Press International chapbook series, publishing contemporary translations of poetry and prose. See more at www.genevievekaplan.com. Cecilia Woloch is a poet, writer, teacher, and traveler based in Los Angeles. She has published six collections of poems, most recently Earth from Two Sylvias Press and Carpathia from BOA Editions. Her second collection, Tsigan: The Gypsy Poem, was published in French translation in 2014 and has been adapted for multimedia performances in the United States and Europe. Her novel, Sur la Route, was published by Quale Press. Her honors include fellowships from the National Endowment for the Arts and CEC/ArtsLink International. She collaborates regularly with artists in other disciplines and conducts workshops for writers around the world. Alan Shapiro has published many poetry collections, most recently Reel to Reel, a finalist for the Pulitzer Prize, and Night of the Republic, a finalist for the National Book Award. He has published four books of prose, including The Last Happy Occasion, a finalist for the National Book Critics Circle Award, and Broadway Baby, a novel. Winner of the Kingsley Tufts Award, LA Times Book Prize, and an award in literature from The American Academy of Arts and Letters, two new books appear in 2016: Life Pig, a book of poems, and That Self-Forgetful Perfectly Useless Concentration, essays on convention, suffering, and self-expression. Elline Lipkin is a poet, academic, and nonfiction writer. Her book The Errant Thread was chosen by Eavan Boland for the Kore Press First Book Award. Her second book, Girls’ Studies, explores contemporary girlhood in the United States. Currently a Research Scholar with the Center for the Study of Women at UCLA, Lipkin also teaches for Writing Workshops Los Angeles. She has been a resident at Yaddo, the Virginia Center for the Creative Arts, and the Dorland Mountain Arts Colony. She recently served as a mentor for AWP’s Writer-to-Writer program and is the current Poet Laureate of Altadena. Carolyn Forché’s first volume, Gathering the Tribes, winner of the Yale Series of Younger Poets Prize, was followed by The Country Between Us, The Angel of History, and Blue Hour. She has translated Mahmoud Darwish, Claribel Alegria, and Robert Desnos. Her famed international anthology, Against Forgetting, has been praised by Nelson Mandela as “itself a blow against tyranny, against prejudice, against injustice,” and is followed by the 2014 anthology The Poetry of Witness. In 1998 in Stockholm, she received the Edita and Ira Morris Hiroshima Foundation for Peace and Culture Award for her human rights advocacy and the preservation of memory and culture. She is currently at work on a memoir. Hélène Cardona is an award-winning poet, literary translator, actor, and author of Dreaming My Animal Selves (Salmon Poetry), The Astonished Universe (Red Hen Press), and Ce que nous portons (Éditions du Cygne), her translation of Dorianne Laux. Two books are forthcoming: Life in Suspension (Salmon Poetry) and Beyond Elsewhere (White Pine Press, 2016), her translation of Gabriel Arnou-Laujeac. She holds a Master’s in American Literature from the Sorbonne, taught at Hamilton College and LMU, and received fellowships from the Goethe-Institut & Universidad Internacional de Andalucía. She co-edits Dublin Poetry Review, Levure Littéraire, and Fulcrum: An Anthology of Poetry and Aesthetics. Ilya Kaminsky's poetry has received American Academy of Arts and Letter's Metcalf Award, Whiting Writers Award, Lannan Fellowship, and other honors. He is the author of Dancing In Odessa, co-translator (with Jean Valentine) of Dark Elderberry Branch: Poems of Marina Tsvetaeva, and co-editor (with Susan Harris) of Ecco Anthology of International Poetry. He is the Professor of Poetry and Comparative Literature at San Diego State University. Check back to watch Ilya Kaminsky's lecture and poetry reading. 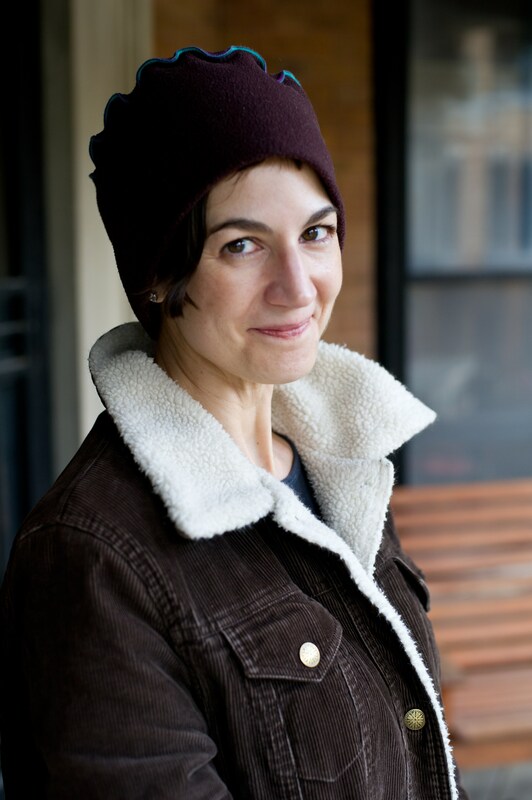 Jessica Piazza authored two full-length poetry collections with Red Hen Press: Interrobang and Obliterations (with Heather Aimee O'Neill, forthcoming). She has also published a chapbook, This is not a sky (Black Lawrence Press.) 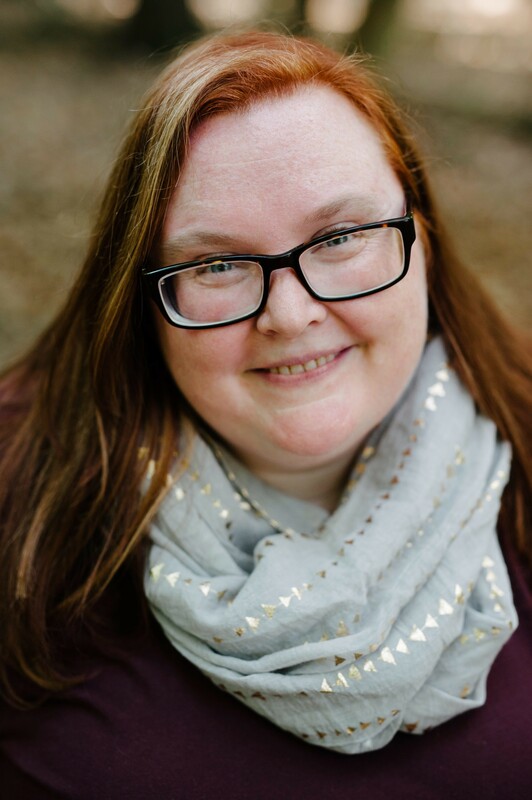 She holds a PhD in English Literature and Creative Writing from the University of Southern California and teaches for the USC Writing Program and the University of Arkansas at Monticello’s online MFA program. She is the poetry editor at Southern Pacific Review and curates the Poetry Has Value project. Born and raised in Brooklyn, NY, she currently live in Los Angeles. Check back to watch Jessica Piazza's lecture and poetry reading. Tess Taylor’s work has appeared in The Atlantic Monthly, The Threepenny Review, The Boston Review, The New York Times, and The New Yorker. Her latest collection, The Forage House, was selected for The Believer Poetry Award Editor's Short List, and The San Francisco Chronicle calls it "stunning." Taylor also writes book reviews for NPR’s All Things Considered and lives in El Cerrito. Watch Tess Taylor's lecture and poetry reading: Coming Soon! Bin Ramke’s first collection of poems, The Difference Between Night and Day, won the Yale Younger Poets Prize. The Massacre of the Innocents and Wake were awarded the Iowa Poetry Prize. He teaches at the University of Denver, edits the Denver Quarterly, and is the author of more than eight collections of poetry. Lorene Delany-Ullman’s book of prose poems, Camouflage for the Neighborhood, was the winner of the 2011 Sentence Award. Her poetry and creative nonfiction appear in Agni, Lunch Ticket, Santa Monica Review, Prime Number, Sports Literate, TAB: The Journal of Poetry & Poetics, and Warscapes. Delany-Ullman teaches at the University of California, Irvine. Maureen Alsop is the author of two full collections of poetry, Mantic and Apparition Wren. She is the winner of Harpur Palate's Milton Kessler Memorial Prize for Poetry and The Bitter Oleander’s Frances Locke Memorial Poetry Award. Her poems have appeared in various journals including The Laurel Review, AGNI, Blackbird, Tampa Review, Action Yes, Drunken Boat, and The Kenyon Review. Watch Maureen Alsop's lecture and poetry reading. Sholeh Wolpé is the author of three collections of poetry, two books of translations, and a play and is the editor of three anthologies. She is the recipient of Lois Roth Persian Translation Award for her book Sin—Selected Poems of Forugh Farrokhzad. Wolpé teaches poetry and literary translation at the Stonecoast low-residency MFA program. She lives in Los Angeles. Watch Sholeh Wolpé lecture and poetry reading. C. K. Williams has won the Pulitzer Prize, the National Book Award, the National Book Critics Circle Award, among other honors. In 2010, he published a critical study, On Whitman, and a book of poetry, Wait. In 2012, he published a book of poems, Writers Writing Dying, and a book of essays, In Time: Poets, Poems, and the Rest. Nina Corwin is the author of two books of poetry, The Uncertainty of Maps and Conversations With Friendly Demons and Tainted Saints. Her poetry has appeared in From the Fishouse, Drunken Boat, Hotel Amerika, New Ohio Review/nor, Southern Poetry Review, and Verse. Corwin, a Pushcart nominee, is also an Advisory Editor for Fifth Wednesday Journal. In daytime hours, she is a psychotherapist known for her work on behalf of victims of violence. Seth Michelson’s most recent books are Eyes Like Broken Windows, winner of the 2013 International Book Awards, and El Ghetto/The Ghetto: A Bilingual Edition, which is his translation of El ghetto by the internationally acclaimed Argentine poet Tamara Kamenszain. He teaches at the University of Southern California, and he can be found at sethmichelson.com. Professor Joanna Levin, author of Bohemia in America, 1858-1920, will introduce the poets at the MFA Poetry Reading featuring MFA students in poetry and faculty poets Allison Benis White, author of Small Porcelain Head, and Anna Leahy, author of Constituents of Matter in Argyros Forum 209A. Lecture: Are Poetry Videos Wrong?